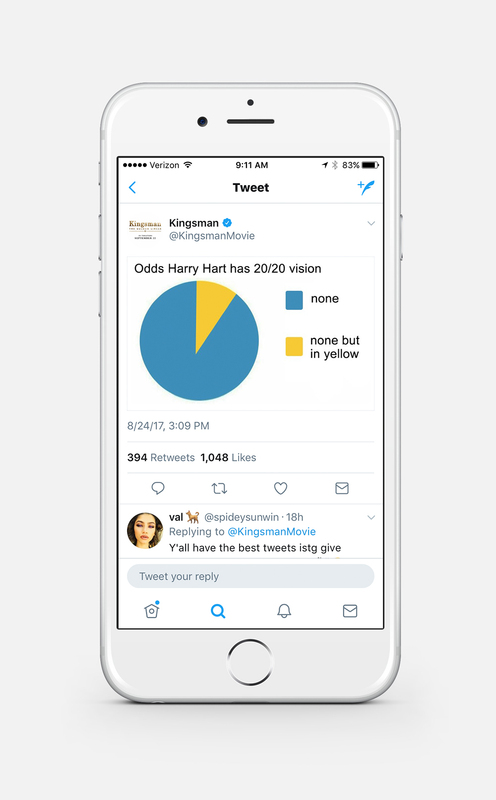 20TH CENTURY FOX + "KINGSMAN: THE GOLDEN CIRCLE"
How do you launch one of the biggest movie sequels and blockbusters of 2017? 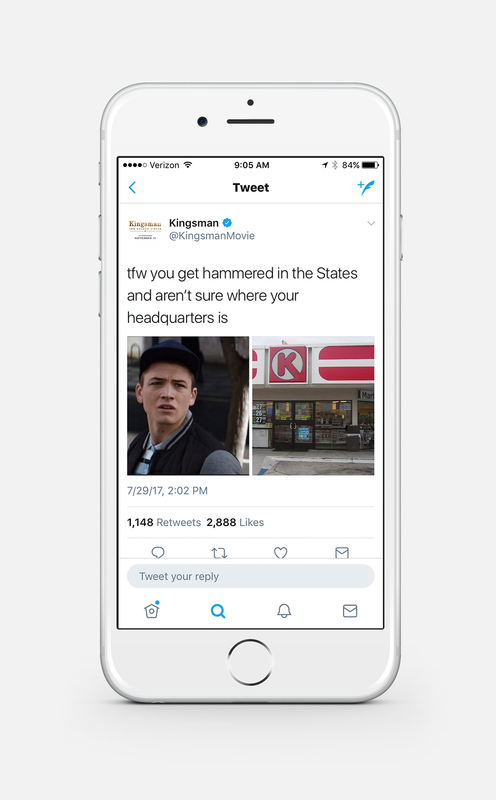 That’s exactly the question the digital marketing executives at Fox Studios in Los Angeles asked EP+Co in regards to the upcoming release of Kingsman: The Golden Circle. With an impassioned fan base in place, EP developed a content architecture that would deliver movie mania. 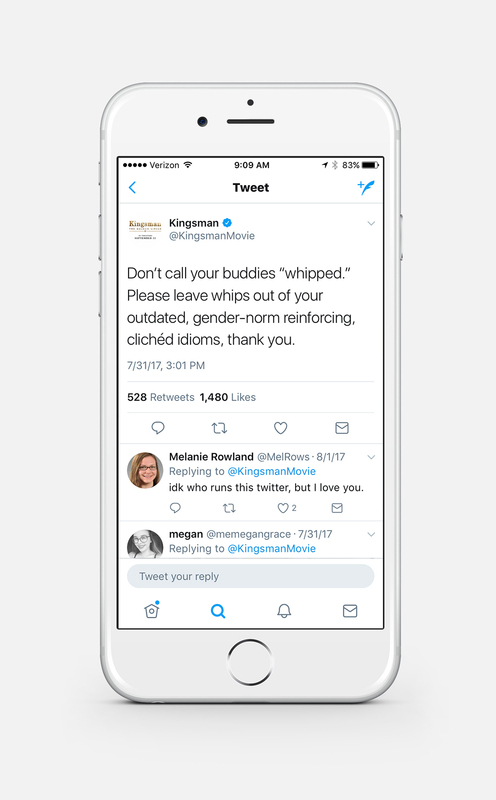 In collaboration with the studio, the team crafted a strategy that would capitalize on that passionate fan base and transform the casual fan into Kingsman advocates by giving them what they wanted most – amazing stories and great content.